The field of sports history is no longer a fledgling area of study. 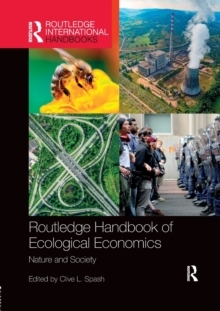 There is a great vitality in the field and it has matured dramatically over the past decade. Reflecting changes to traditional approaches, sport historians need now to engage with contemporary debates about history, to be encouraged to position themselves and their methodologies in relation to current epistemological issues, and to promote the importance of reflecting on the literary or poetic dimensions of producing history. 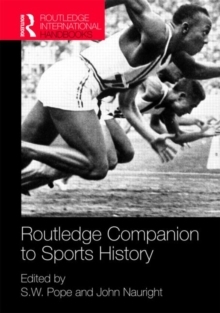 These contemporary developments, along with a wealth of international research from a range of theoretical perspectives, provide the backdrop to the new Routledge Companion to Sports History. This book provides a comprehensive guide to the international field of sports history as it has developed as an academic area of study. 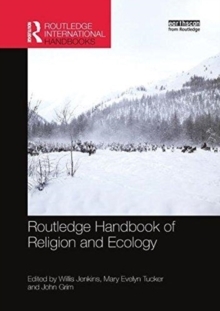 Readers are guided through the development of the field across a range of thematic and geographical contexts and are introduced to the latest cutting edge approaches within the field. 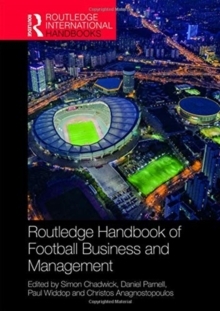 Including contributions from many of the world's leading sports historians, the Routledge Companion to Sports History is the most important single volume for researchers and students in, and entering, the sports history field. 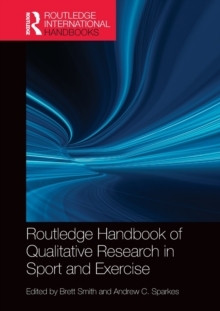 It is an essential guide to contemporary research themes, to new ways of doing sports history, and to the theoretical and methodological foundations of this most fascinating of subjects.